Bloomsbury USA Childrens, 9781619630352, 272pp. 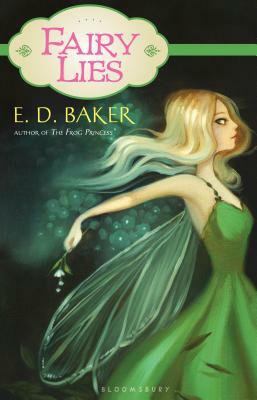 In this follow-up sequel to Fairy Wings, the fairy princess Tamisin has been kidnapped from her home in the human world by Oberon, king of the fairies, who thinks he's her father. When Tamisin's boyfriend Jak finds out, he sets off to rescue her. In this funny and heartwarming romp through a land of fairies, goblins, sphinxes, unicorns, and many more, Tamisin and Jak try to regain their romance even as they find their way back to the human world.